Important Notice: For EUROPE WEST and EUROPE NORDIC & EAST servers only! 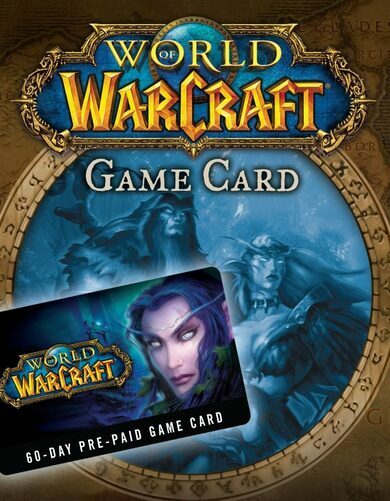 A prepaid 20 EUR Card is your perfect opportunity to stock up on those valuable RPs (Riot Points)! Or it may as well serve as an awesome gift to your fellow summoner! A Prepaid Card Key unlocks Riot Points. 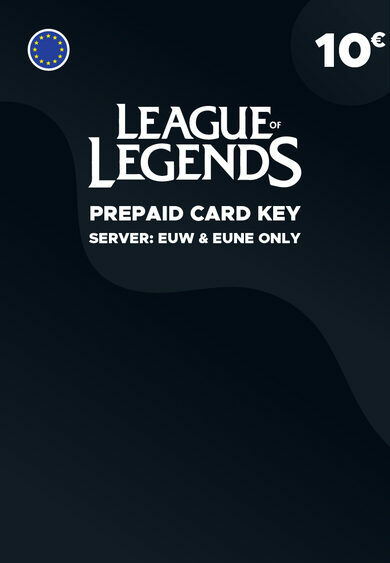 RP is the in-game currency that can be used to purchase Champions, skins, emotes, clash tickets, and various other items within the League of Legends! Birthday, X-mas, or New Year, Riot Card is always here!